Hide your blemishes AND get rid of them with this highly effective concealer for medium-light complexions. 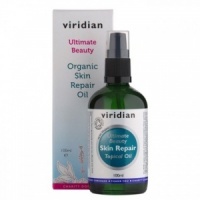 Organic anti-ageing oil to boost collagen and improve skin elasticity without blocking pores. 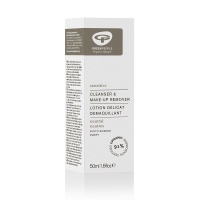 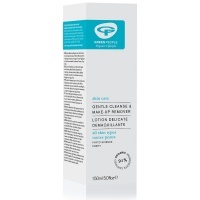 An ultra-gentle, fragrance-free 2-in-1 cleanser & make-up remover. 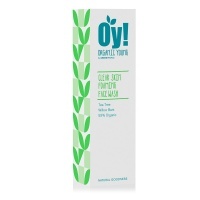 A certified organic, non-greasy after shave moisturiser. 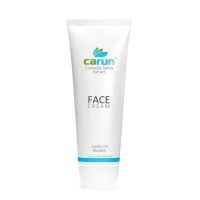 A natural anti-blemish face wash for daily use. 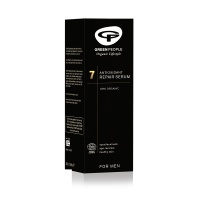 Certified organic facial repair serum for men, with proven anti-ageing benefits. 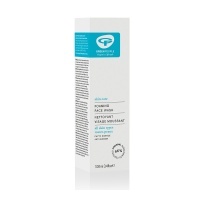 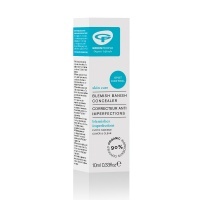 Instant spot-clearing serum with strong antibacterial action.